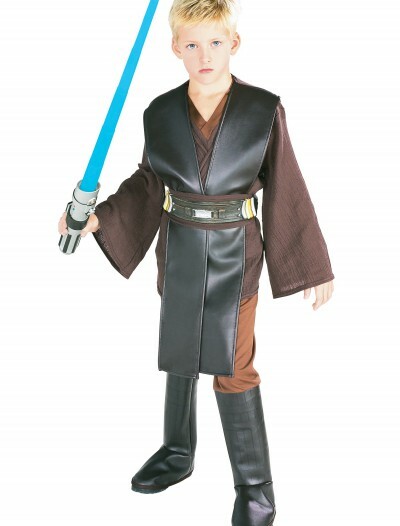 Anakin Skywalker is one of the best Jedi Knights. 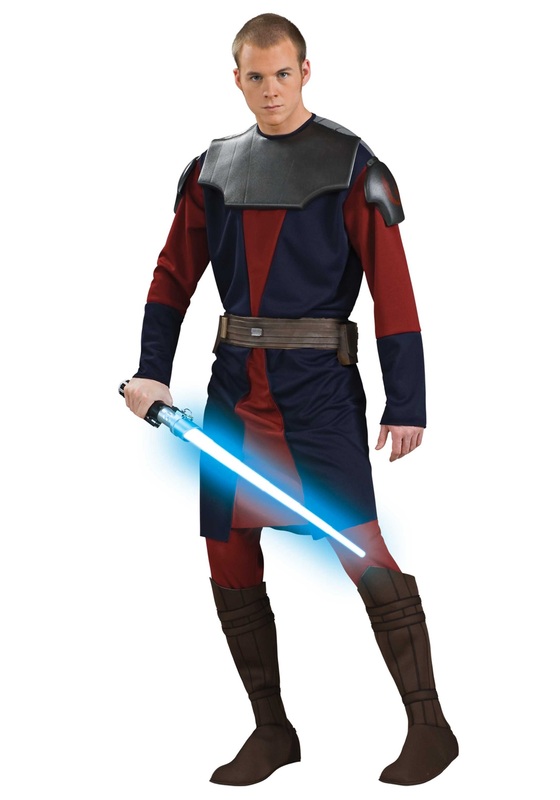 His inability to let go of complications led him to the dark side. 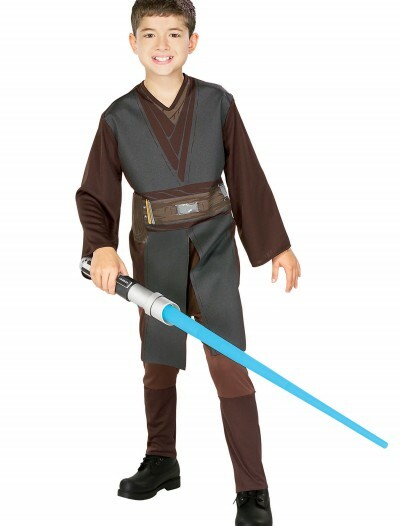 He was a great hero to both sides at different points in time. 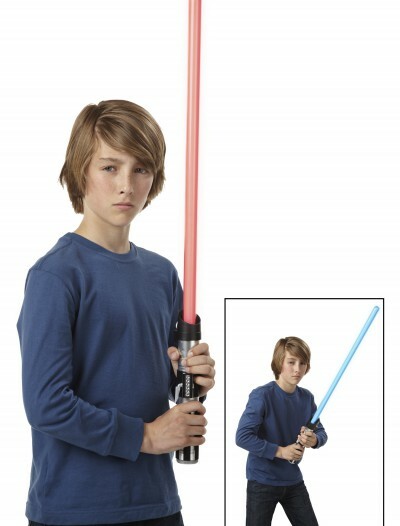 Now you can be him for a while! 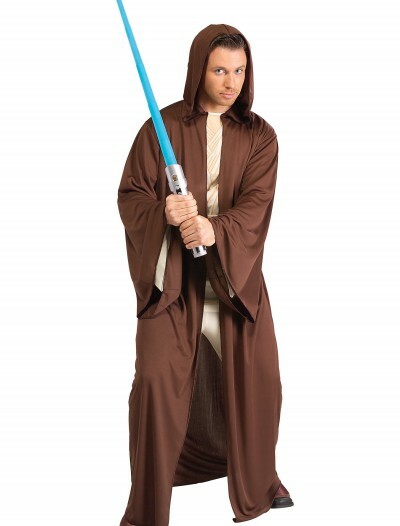 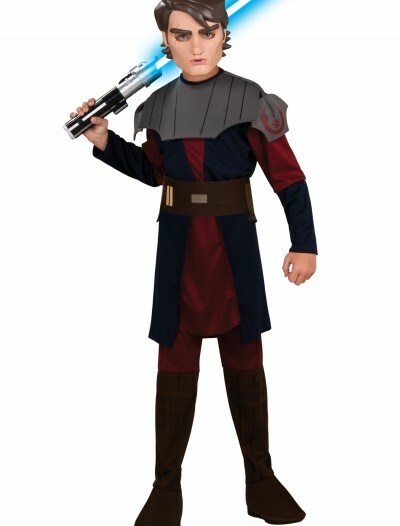 This is possible only with our extensive selection of Anakin Skywalker Halloween costumes that are available at our online store in a variety of different sizes and styles to suit any Star Wars fan. 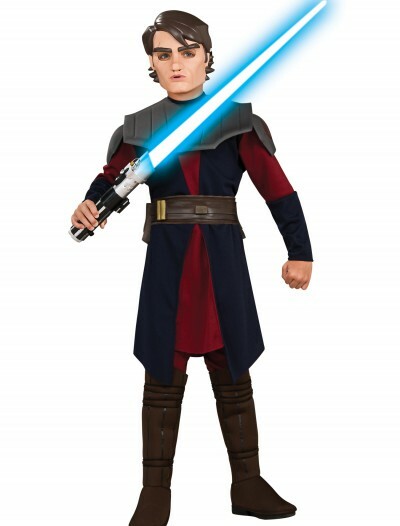 Here you will find fabulous kids’ Anakin Skywalker Clone Wars Halloween costumes, grand heritage Anakin Skywalker Halloween costumes, child deluxe Anakin Skywalker Halloween costumes, and others. 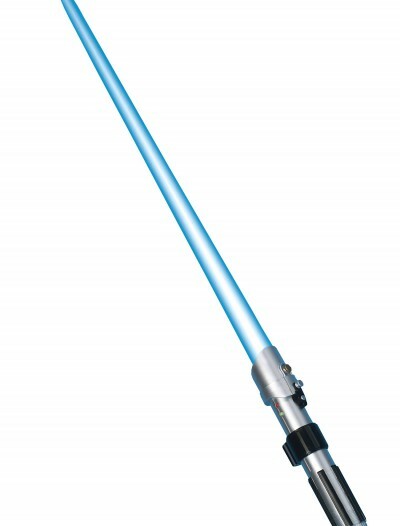 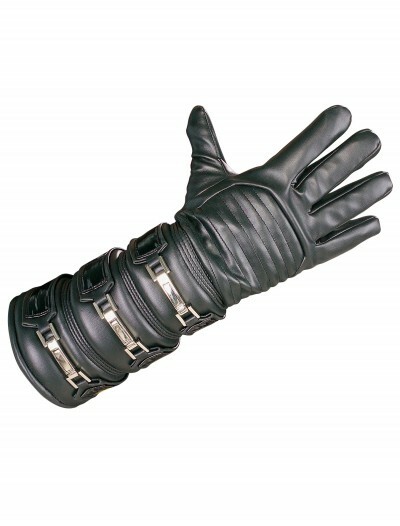 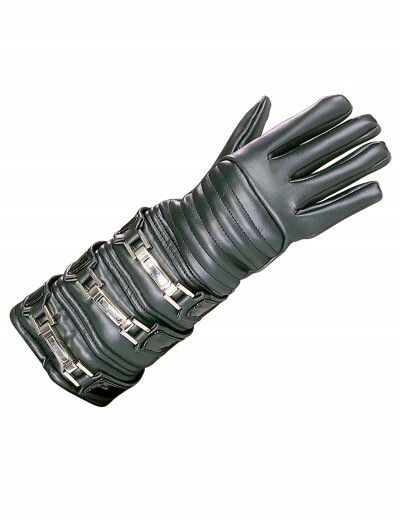 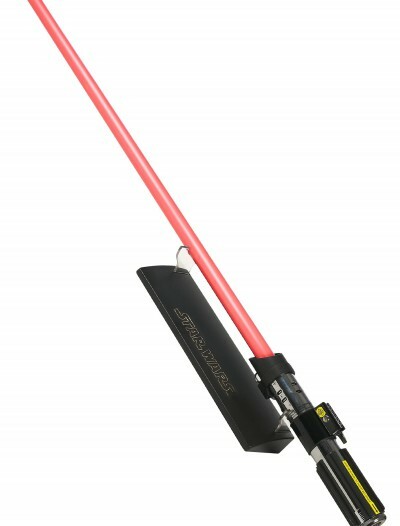 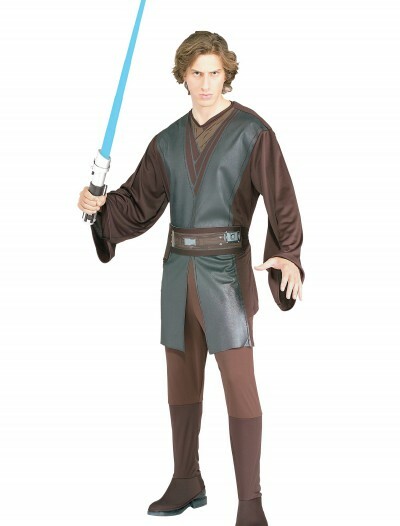 To complete your Star Wars Halloween look, go for our accessories such as lightaber accessories, Anakin Skywalker gloves, and necklaces. 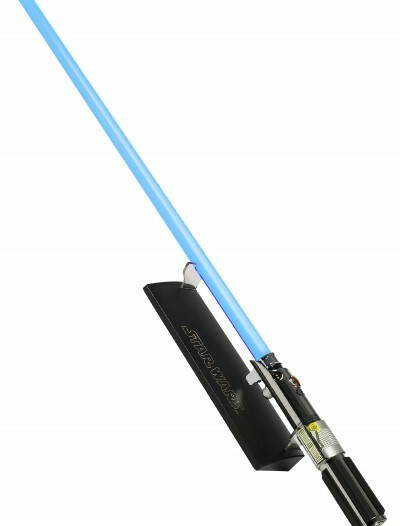 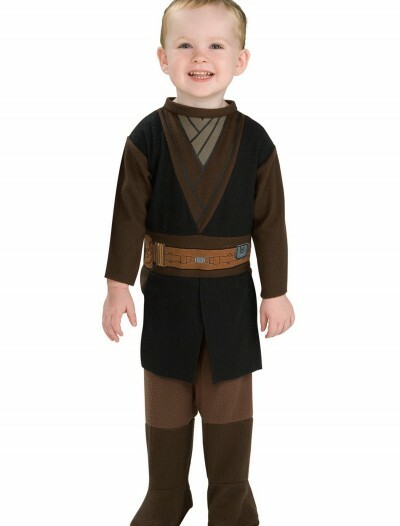 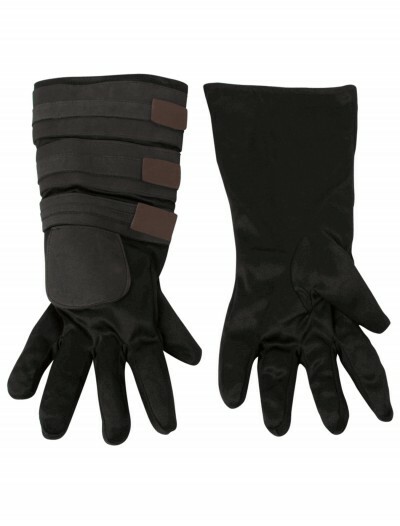 We pride ourselves on carrying the best Anakin Skywalker Halloween costumes on the web.